The Amazon sale is offering Honor 6X with a discount of Rs 4,000 after which the 4GB RAM variant with 64GB of storage is available at RS 9,999, down from its original retail price of Rs 13,999. Honor 6X comes with a 5.5-inch full HD display, Kirin 655 processor, and a 3340mAh battery. 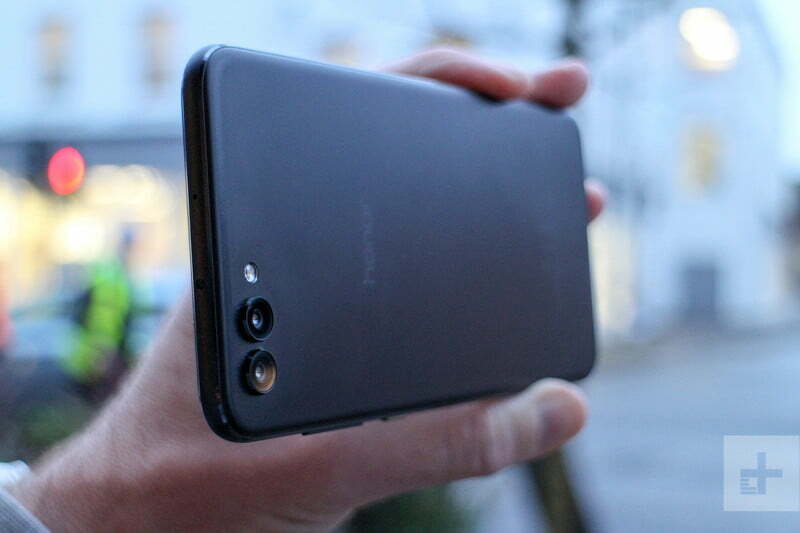 It sports a combination of 12MP + 2MP cameras at the back and an 8MP selfie camera at the front. Like the Honor 7X, the flagship Honor View 10 does not come with any discounts, but there is an exchange offer where customers can get up to Rs 13,638 off on trading their older device for a brand new Honor View 10. The Honor View 10 is priced at Rs 29,999. The Honor 8 Pro listed at Rs 22,999, which is a Rs 7,000 cheaper from its original MRP Rs 29,999. 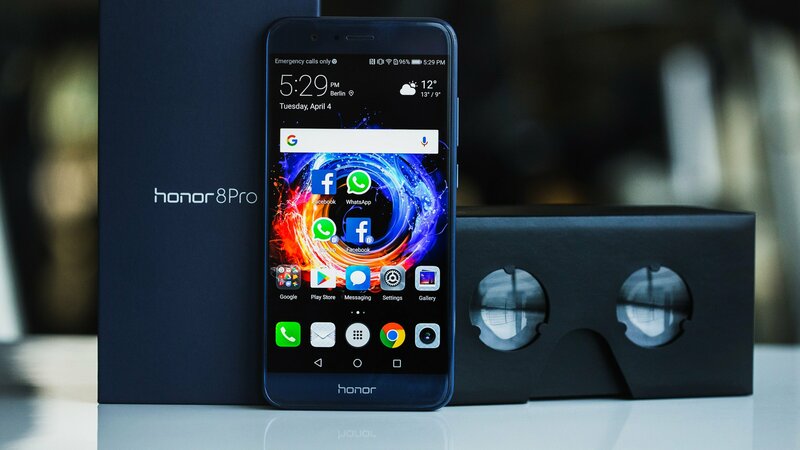 The Honor 8 pro is available in midnight black and navy blue color options and comes with only a 6GB RAM + 128GB storage variant. However, the midnight black variant seems to have gone out-of-stock at the time of filing this story. Honor 8 Pro features a 5.7-inch Quad HD 2K (2560x1440p) display. It is powered by Kirin 960 processor along with 6GB RAM and 128GB storage.The handset sports two 12MP cameras on the rear and an 8MP selfie camera on the front.